This is a tricky area of the state to make sense of for a brewery tour. Towns are relatively spread-out and there’s a lot of scenery to take in during the drive. 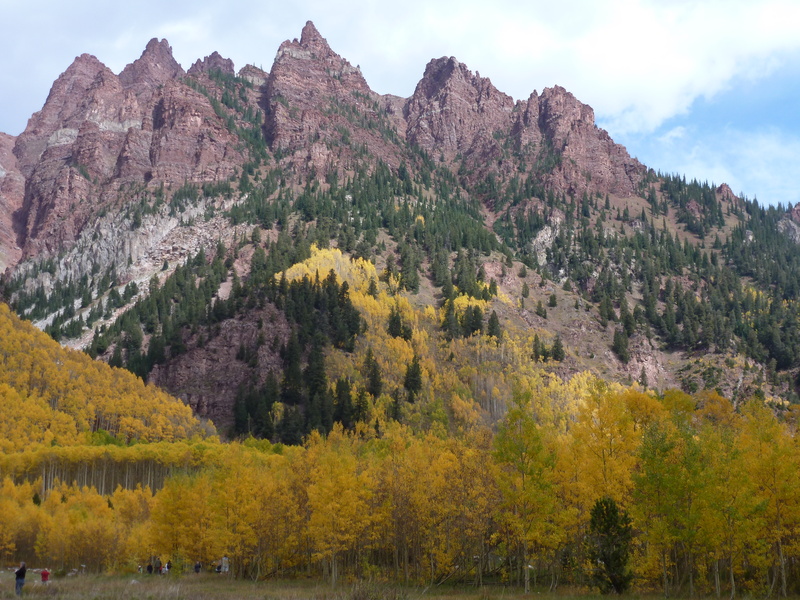 The best bet is to make a weekend out of the Central Mountains by combining these two sections with a camping trip, especially during the late September and early October fall colors. Section 2: Arkansas River Headwaters via Buena Vista, Salida and Ponchas Springs.